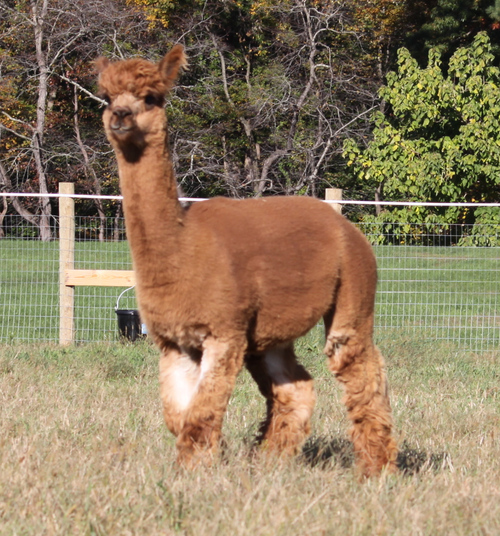 Painted Sky Alpaca Farm welcomes Renegade to our herd! 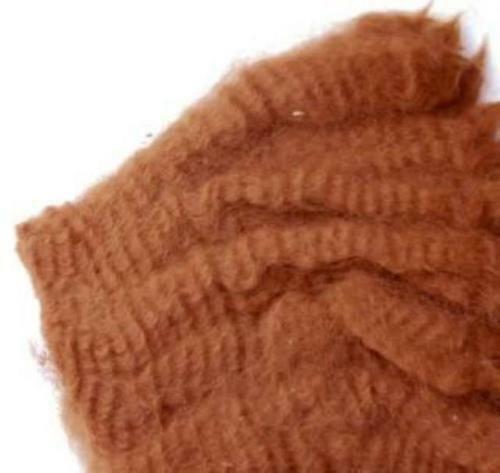 True to his name, Victor's Hemiaccoyo Renegade displays Accoyo characteristics throughout his richly pigmented, light brown fleece. 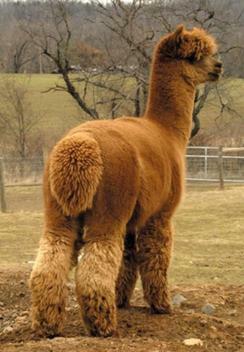 He is the son of the famous PPeruvian Victor and grandson of the legendary herdsire Peruvian Hemingway who is the producer of countless blue-ribbon winning offspring. 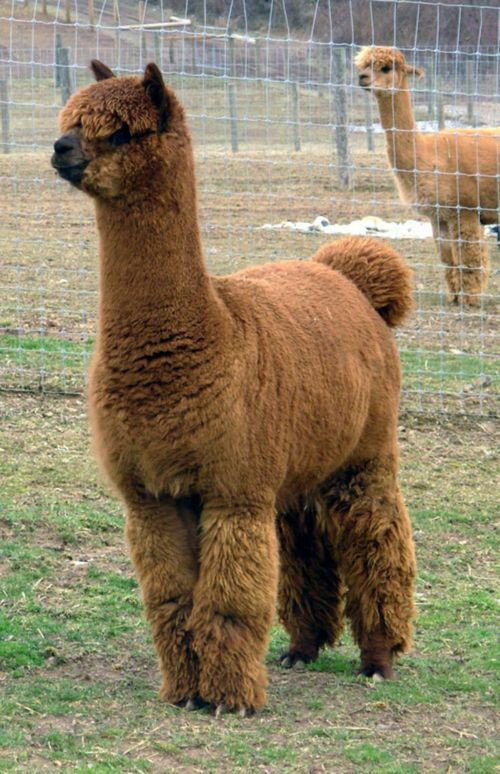 While his genetics speak for themselves, we chose Renegade because he proves his genetics by posing his sire and grandsire's perfect conformation and excellent fleece combined with presence and color. Renegade is the real deal: championship bloodlines, excellent conformation and the densely crimped, colored fiber breeders strive for. If you are looking to add the highest quality bloodlines and characteristics to your breeding program, look to Victor's Hemiaccoyo Renegade! Excellent uniform crimp and luster define this very dense, beautifully covered male. Renegade stands tall in the pasture demonstrating the masculine, confident presence expected of a premium herdsire. Premium, indeed! Hawkeye a yarn makers dream!